A no credit required alternative to traditional financing. 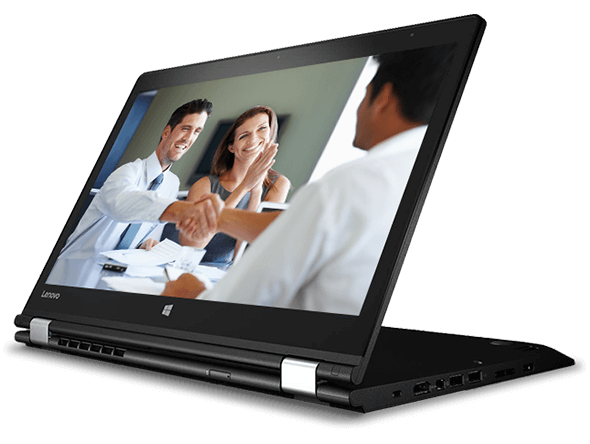 With Zibby's lease-to-own program, you can lease the laptops, desktops, and other Lenovo products you want today and pay for them over time, even if you have bad or no credit. Best of all, you will only pay $45 at checkout. Even better, take advantage of our discounted 90-day early purchase option. Applying takes less than a minute and won’t impact your FICO credit score. Click below to see if you qualify for lease-to-own financing. Complete Zibby’s quick application by clicking the button below and receive an instant decision. Select the items you want that are within your Zibby spending limit. That includes smaller items above $20. Make regularly scheduled payments and if you choose to buy it out within the first 90 days you'll benefit from discounted early purchase option pricing. After that the sooner you buyout the more you save! Lenovo will ship your order and send you a confirmation email with tracking information. Zibby will also email you a copy of your lease agreement and will remind you of your upcoming payments. Zibby and Lenovo are always available to help. Check out Zibby’s FAQ or call (833) HiZibby (449-4229). *California residents subject to recycling fees that would need to be paid at checkout.